Ward Law attorneys have the knowledge and experience to assist our clients with the challenges that face employers in today’s highly regulated employment marketplace. We have the skills necessary to successfully defend our client’s employment practices in court, and can provide legal counsel to assist our clients with developing and maintaining workplace environments that are legally compliant and productive. 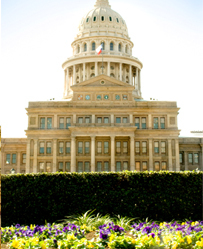 We regularly assist with matters concerning EEOC and Civil Rights Division investigations, Texas Workforce Commission claims, sexual harassment matters, employment agreements, employee screening, privacy and confidentiality issues, benefits, employee discipline, and general employment practices and policy issues.